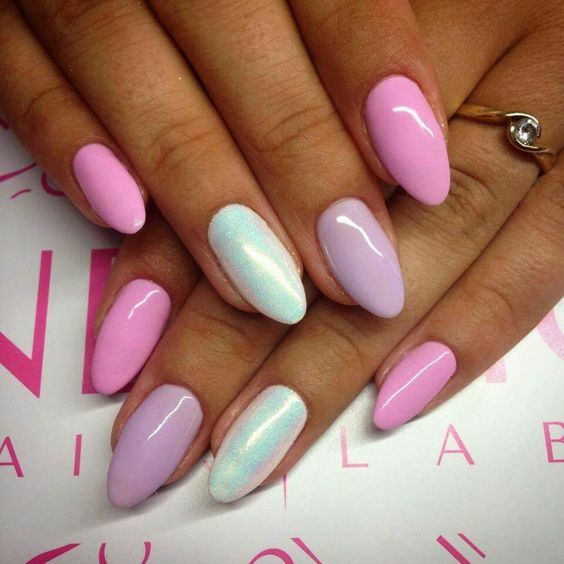 Wonderful shades of pink, blue, yellow in a pastel version look beautiful and very feminine. 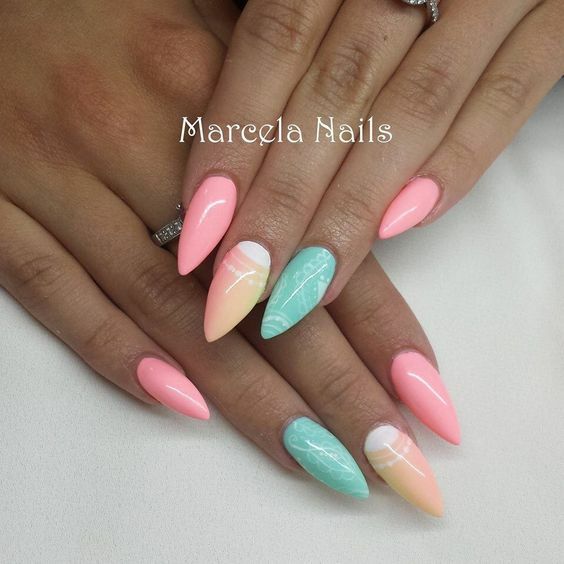 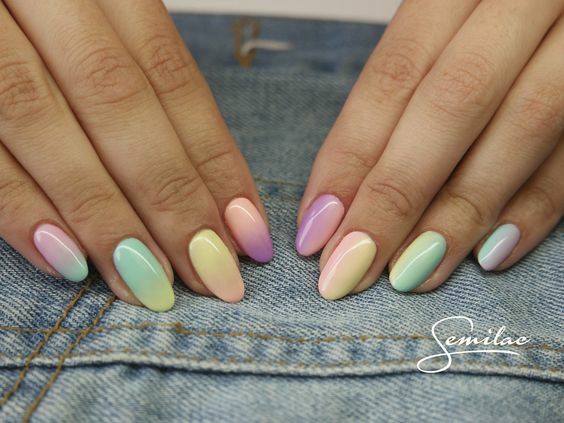 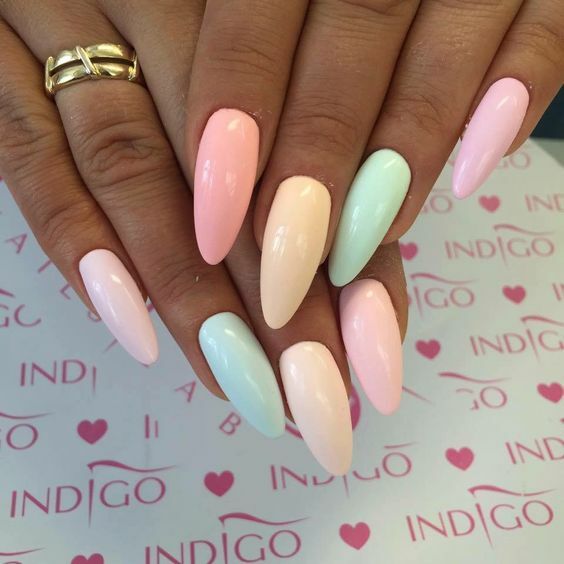 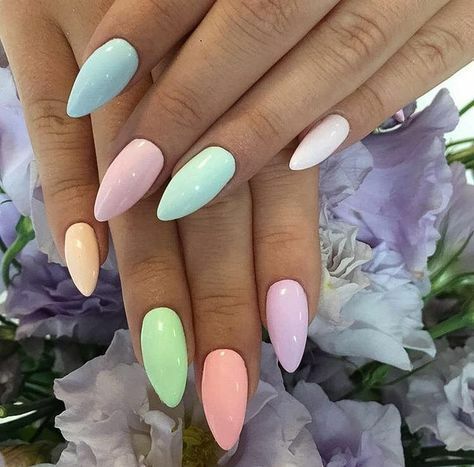 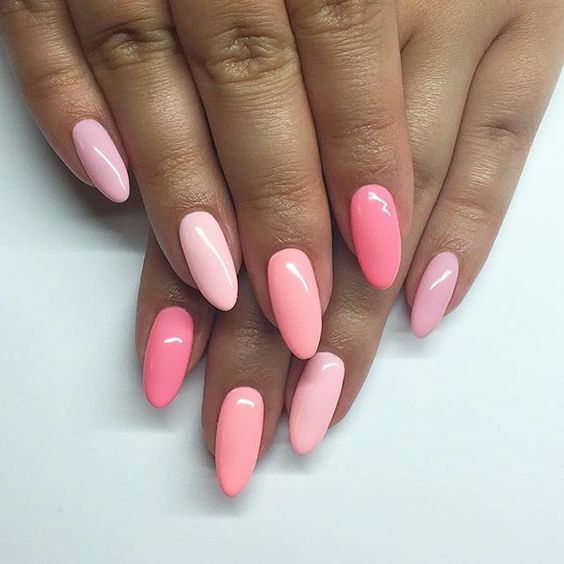 Most preferred in the spring season and summer season, pastel nails are the perfect choice for every season. 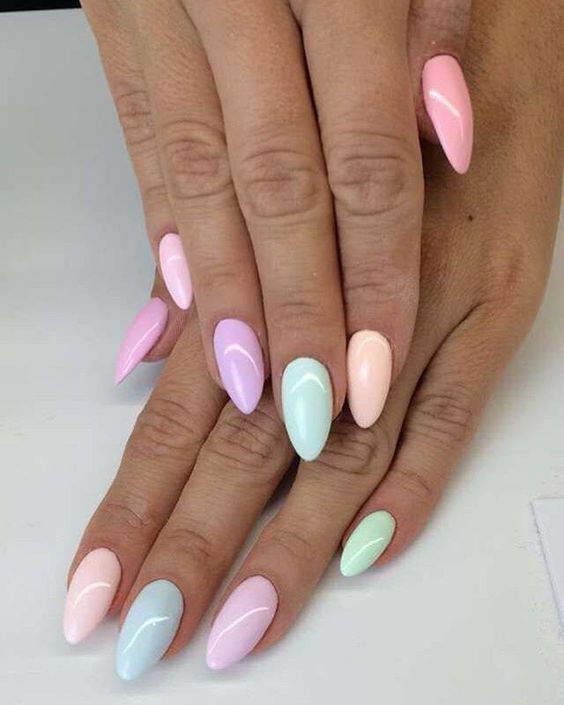 They are delicate but with a little detailing and creativity you can really bring out the beauty of pastel shades. 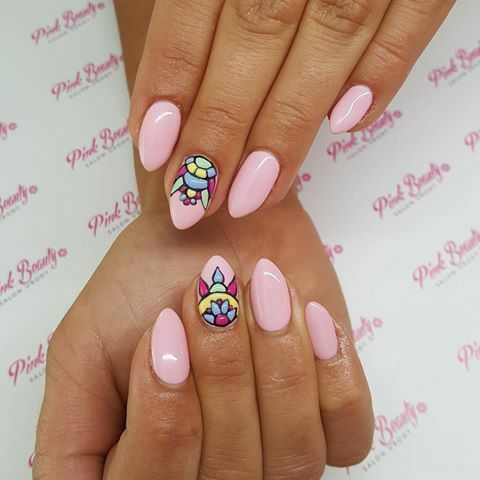 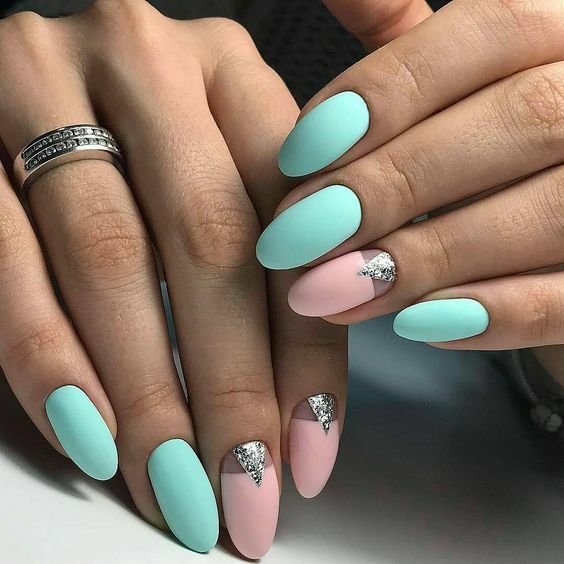 Here I have handpicked some pastel nail art ideas that will surely inspire you to create some of your own if you haven't tried it yet! 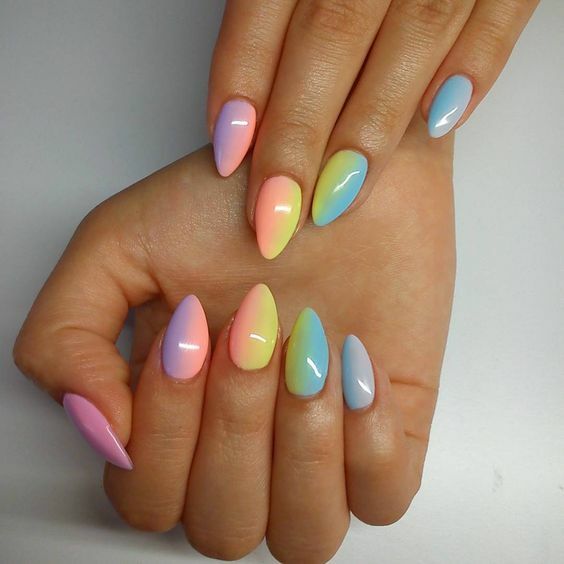 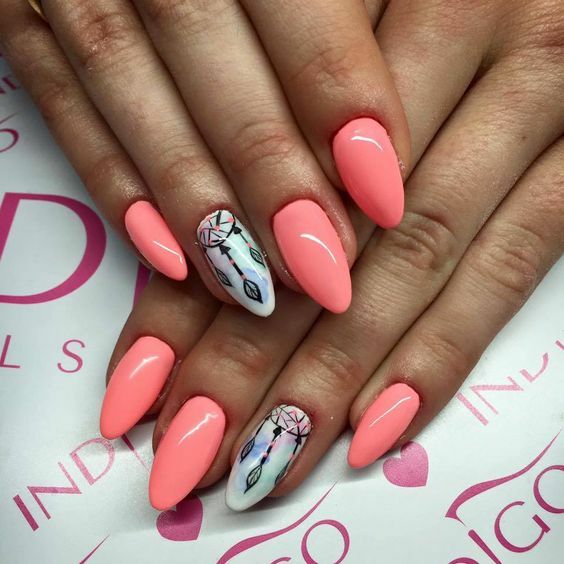 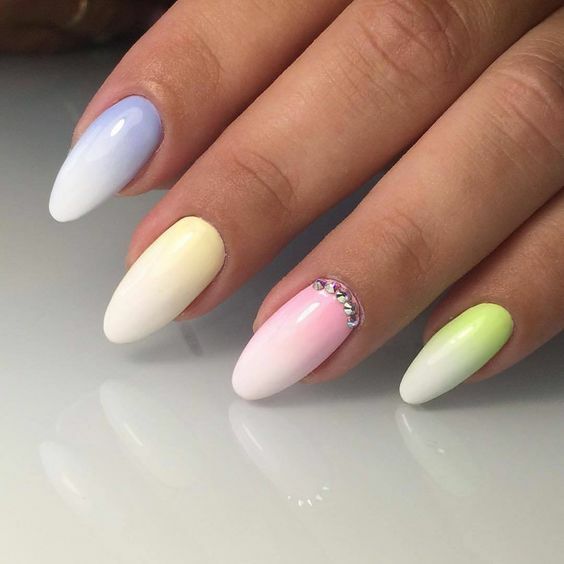 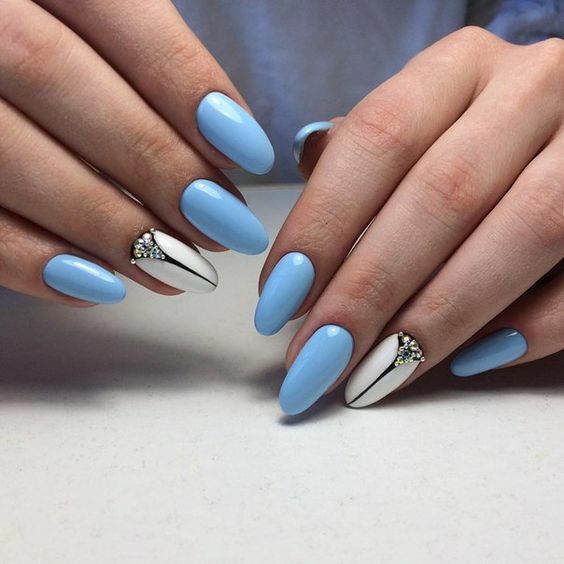 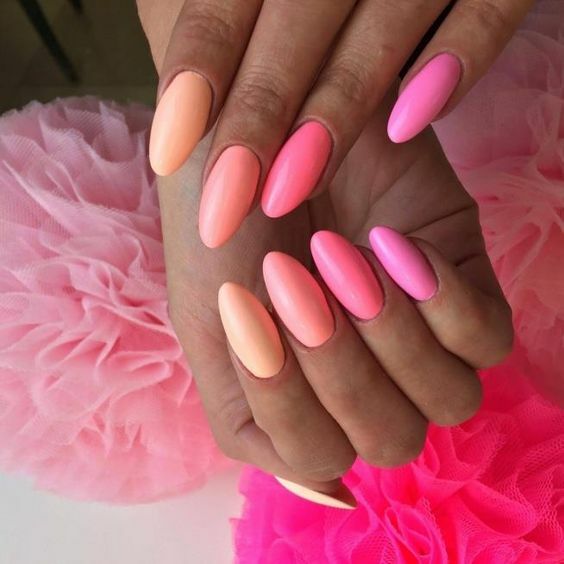 I hope you loved all these pastel nail art ideas and will be trying out any of these. 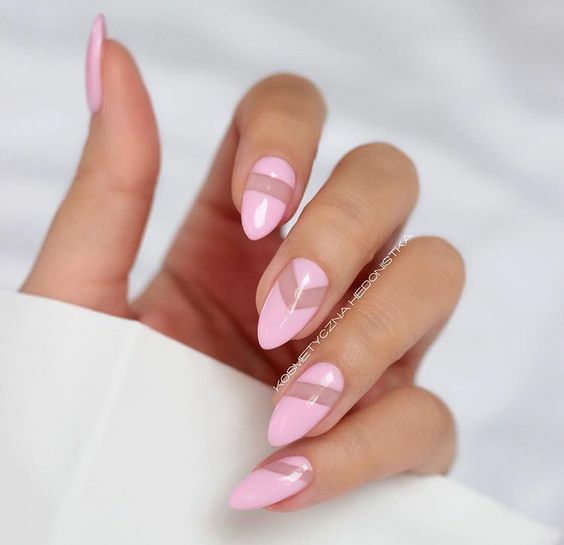 If you have your own version of nail art, share it with me in the comments below!